If you’re looking for ideally located Coolangatta accommodation for your next seaside break on the Gold Coast, look no further than Kirra Surf Apartments. Situated mere steps from the golden sands of one of the coast’s most beautiful beaches, and boasting stunning ocean and hinterland views throughout, our Gold Coast apartments set the scene for a truly memorable break with friends and family. The property is located on the more peaceful northern end of the Gold Coast, away from the crowds and noise of the southern suburbs, yet still close to all the fantastic sights and attractions the region has to offer. Our Coolangatta accommodation features a range of one, two and three bedroom apartments, as well as a selection of extra spacious and comfortable penthouses and sub penthouses. All accommodation is bright, modern and fully self contained, with full kitchens, air conditioning, free WiFi, private balconies and stunning ocean and hinterland views. With an onsite gym, inviting outdoor infinity edge pool, sauna, barbecue facilities and alfresco dining area, you will have no trouble of making the most of your downtime at our beachfront accommodation Gold Coast. Don’t forget to drop by the resort tour desk to chat to the friendly team and book places on all the best local tours, shows and attractions. Whether it’s a hinterland tour, a hot air balloon adventure or a trip to Sea World, all the coast’s best attractions are right at your fingertips. 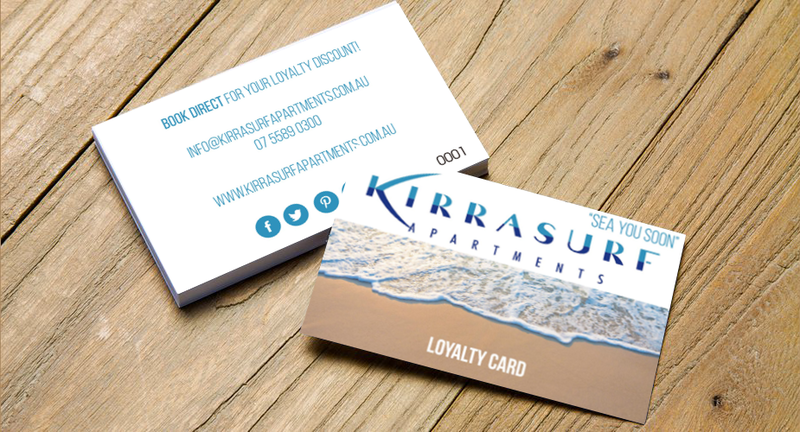 Book your stay at Kirra Surf Coolangatta accommodation now and start planning your break today!